Fiancès Birthday Prep : Salon Visit, New Hoola Bronzer & Brush set. This weekend is absolutely crazy for me because its my fiancès birthday on sunday. I needed to get my nails done, my eyebrows, get an outfit, bring his presents round from my parents where Ive been hiding them and then my bronzer brush decided to kill itself last night. Great! Because a lot of these things are beauty related I thought we could have a little chat about them if thats ok? As you can see from the above before photo my eyebrows were desperate for some TLC so I made an appointment with my usual salon to see the lovely Ellie and get them sorted. Ellie first tinted my eyebrows, I let her choose the colour because her eyebrows are beautiful and I completely trust her to make the right decision. She then waxed the stray hairs away and plucked them to really define the shape. I find having my eyebrows shaped and tinted makes a real difference to my morning routine and saving me so much time when it comes to getting them filled in to match. 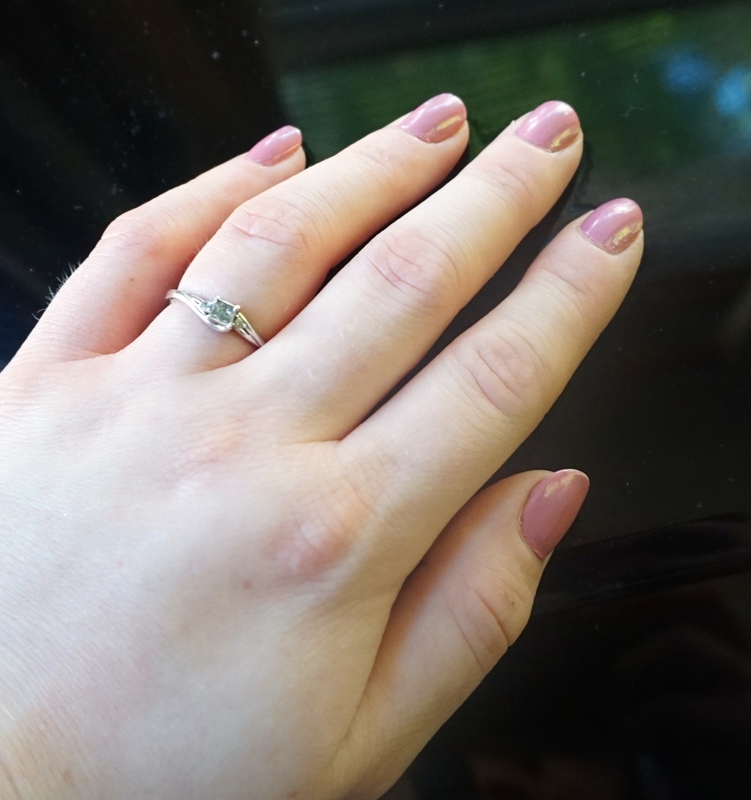 There was absolutely nothing wrong with my nails before but I do like them longer and a bit more special for occasions like peoples birthdays and times when I will be seeing a lot of people, like this weekend. The lady who did my nails Jackie uses a silk wrap method (I think its called) and then dips them in acrylic to make sure they’re extra durable. I could honestly watch her do this all day as it involves such skill its honestly unbelievable. 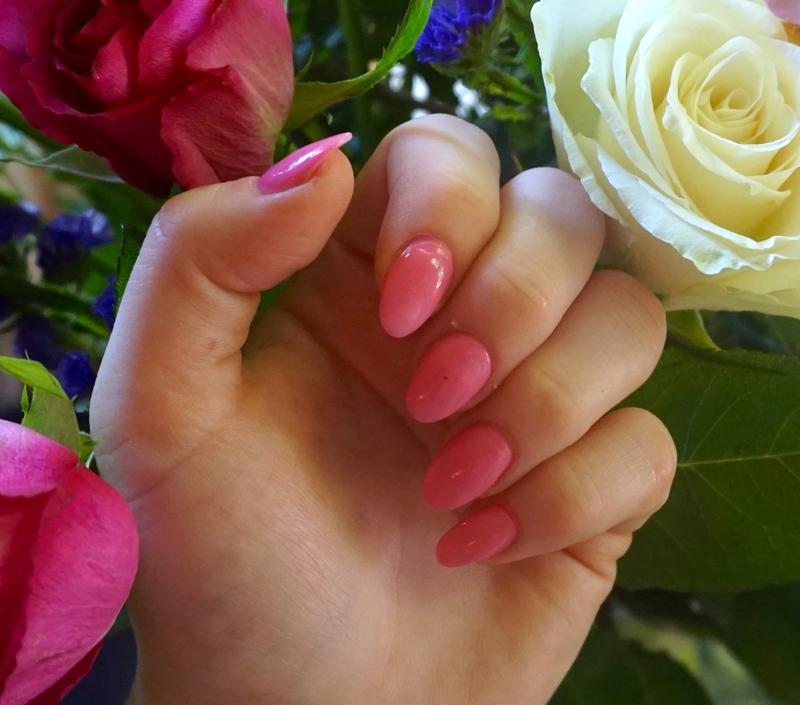 She can obviously do some really fancy things with nails but I prefer mine a bit plainer and just like the added length and chip proof polish. The colour used here was Barry M Bright Pink with a gel top coat. New Hoola Bronzer : A present from Jay! Ive drove Jay insane talking about this bronzer, I look at it everytime I go to the benefit counter, Ive watched all the tutorials, read all the reviews and I wanted it desperately. I just couldnt justify the price tag so when I was in boots looking at a new bronzer brush Jamie snuck off and bought me this. So Happy I could have cried, thats when you know their marriage material! The packaging is beautiful and it comes with a handy little brush, that I admit I will probably never use because I like a more full powder type brush. 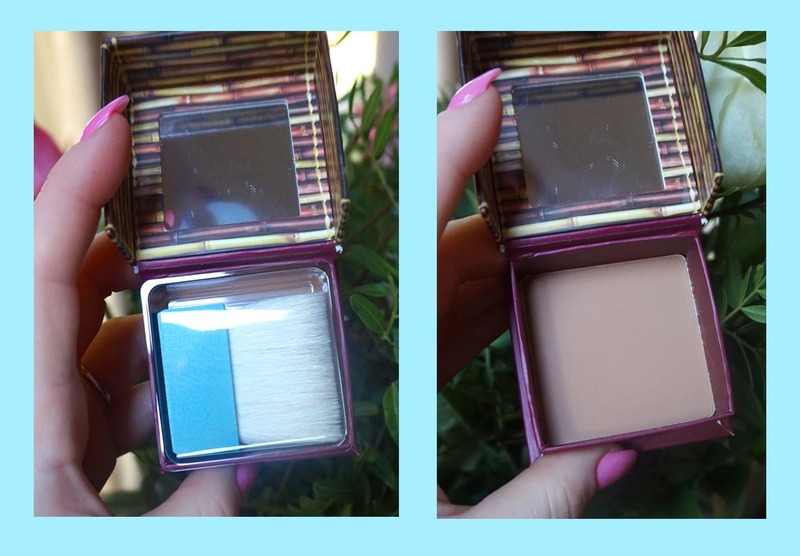 The good thing about Benefit Hoola bronzer is that it has hardly any orange tones so is perfect for pale skin and has a matte finish making it great for everyday use. I know what your thinking! I don’t need another brush set and your right I don’t. But I did need a new bronzing brush and this set was on offer in boots for £10.99 around the same price as one bronzer brush so why wouldnt I purchase this? 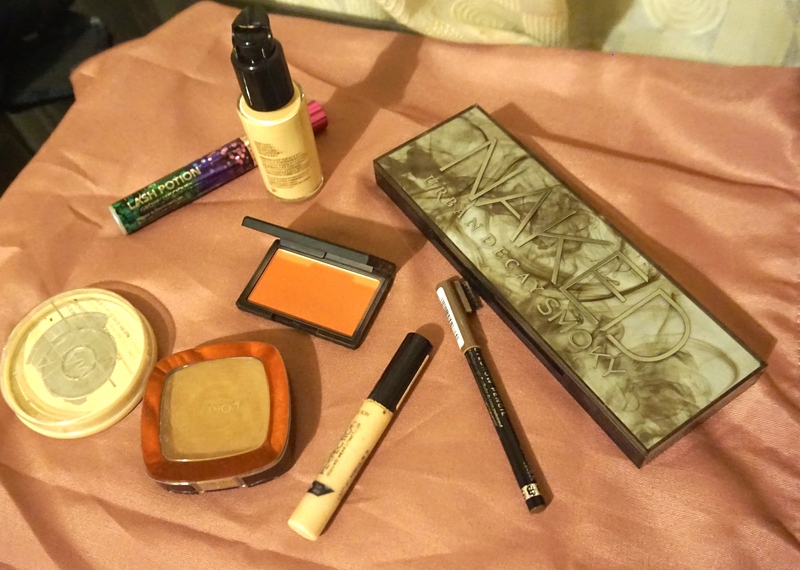 So as part of this collection I can have a new bronzer brush and a few other staples to add to my collection. And all for £10.99! Winner! Hope you guys enjoyed this little post, Wednesdays post will probably be a little bit about how I did my make up for Jays Birthday because a special occasion calls for special make up but we shall see. What makes you feel really great for a special occasion? 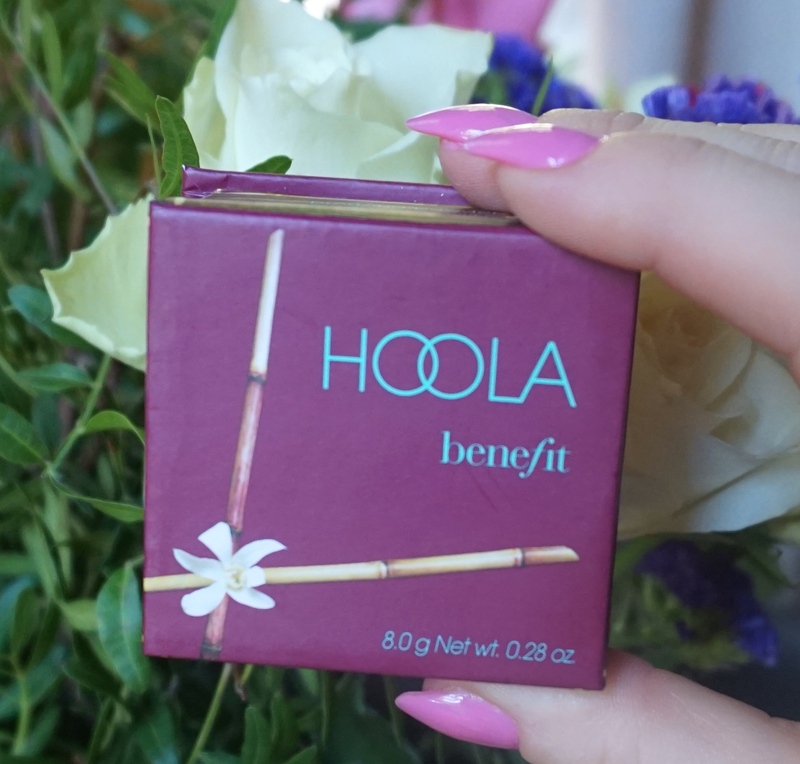 Have you tried Hoola yet? What did you think? Ive found a miracle, practically sent from god amazing product that has solved all my haircare needs. I am in love and ready to marry this product. The problem I had with my hair is that it gets greasy, flat and dull in about a day no matter what I do. The main reason for this is I have a very awful habit that I just cant break is playing with my hair, I also have an annoyingly greasy scalp. This product has fixed this issue instantly. I have been using it for around three weeks and my hair is full of volume, looks amazing and doesn’t get greasy as quickly. 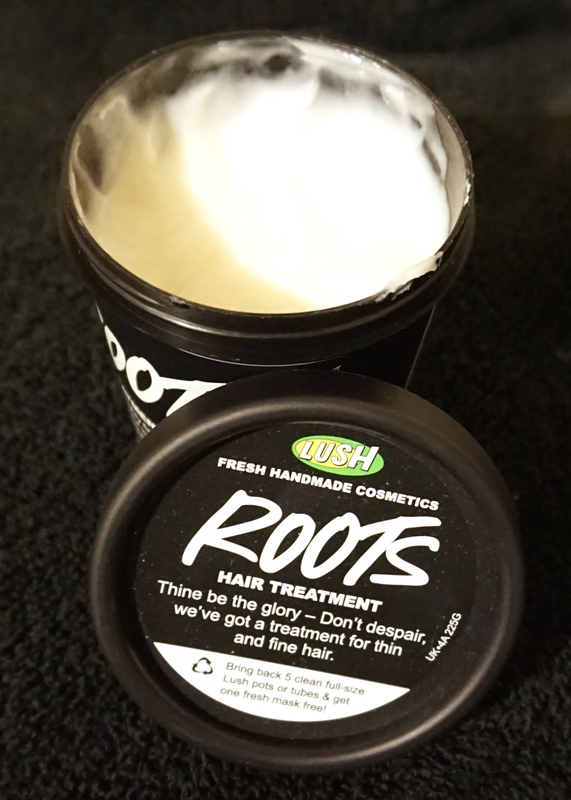 To use this product you simply apply it to the roots and work through to the ends of the hair. I leave it on for around 15-25 minutes and love the slight tingly feeling you get from the peppermint, it certainly wakes me up in the morning! I then rinse thoroughly in the shower and use my usual shampoo and a tiny tiny bit of conditioner. 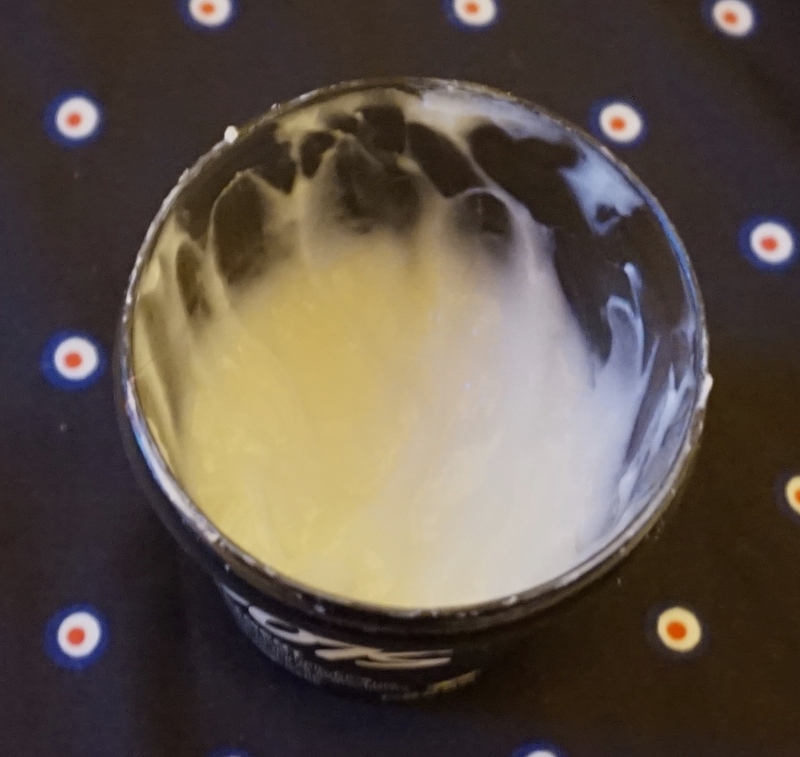 The consistency of this isn’t like a clay hair mask, its more of a gel like substance that means it doesn’t feel annoying or tight when applied. Another thing worth mentioning is how much product you get for your money, I have used this treatment every other day for three weeks and still have half a pot left, frankly for any kind of hair treatment that is wonderful. 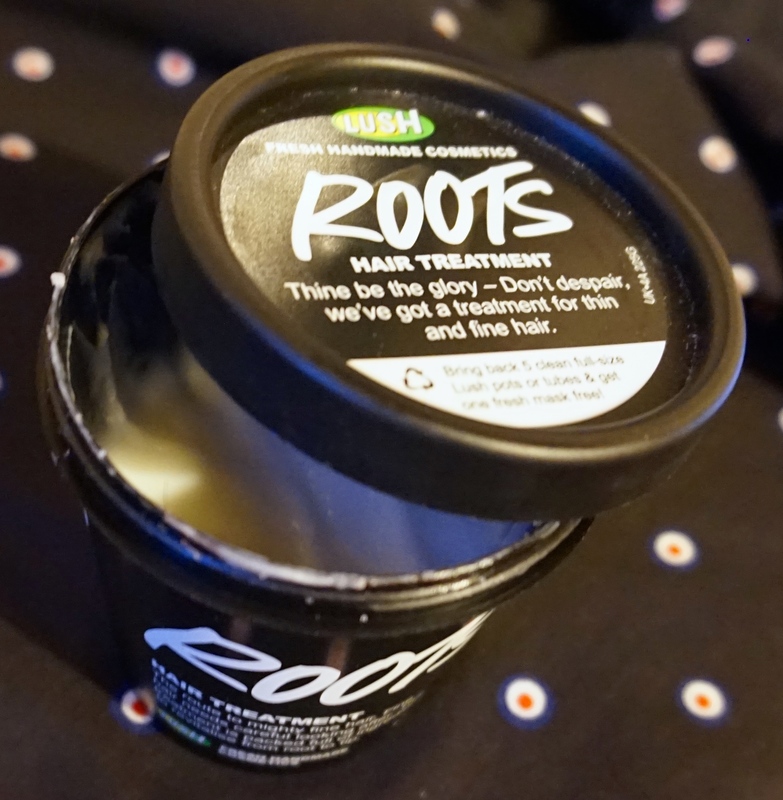 The amount of compliments I have received since using this product has been lovely and I genuinely just feel a lot better about the condition of my hair and how tameable it is. Hope you enjoyed this little post, I just love this treatment so much I desperately wanted to share it with you. 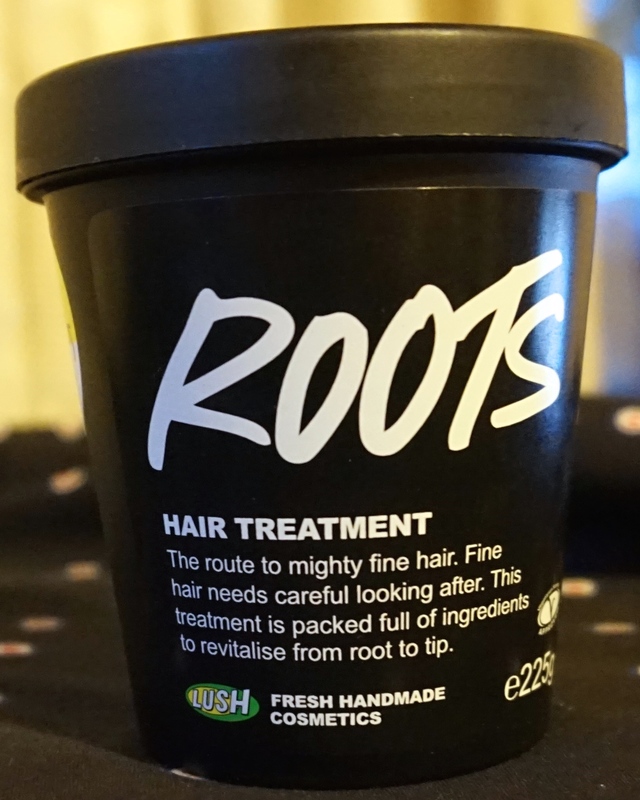 Have you tried any Lush hair treatments, what did you think? I love finding new products to improve my hair, recommendations always welcome? Everyone loves a good empties post, well I do anyway! So I wanted to share with you my empties form the past couple of months, Ive been saving them up ready for this post, so shall we get started? 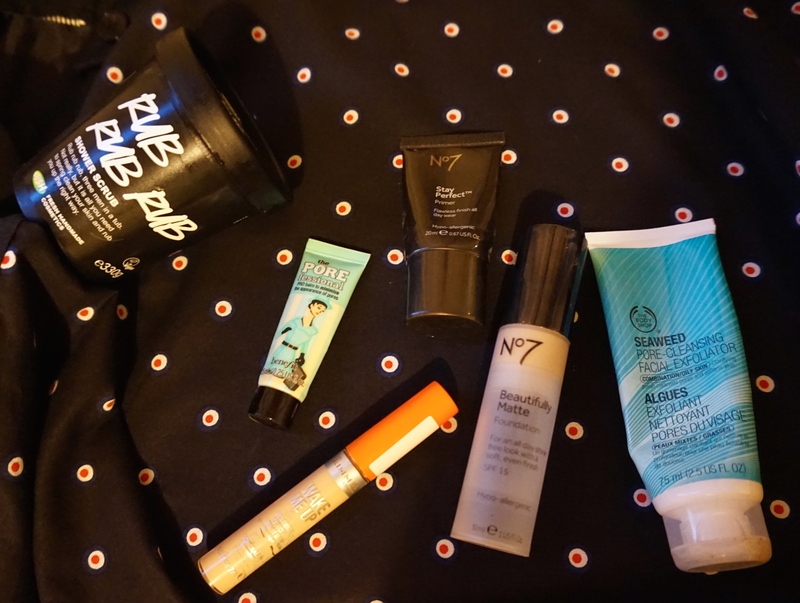 It takes me a while to get together any empties unless Im travelling, simply because I like to use so many different products. Also, Im slightly crazy and when something starts to really run out and I love it I tend to save the last bit for a special occasion. I know I know. Weird. I had this product little over two weeks and I enjoyed every second of it, its a less abrasive scrub compared to the usual body shop ones I use and is a lot thiner in consistency but it packs such a punch! It made my skin look instantly glowing, soft and exfoliated. This has such a fresh scent and really does make your skin feel invigorated just from the smell. 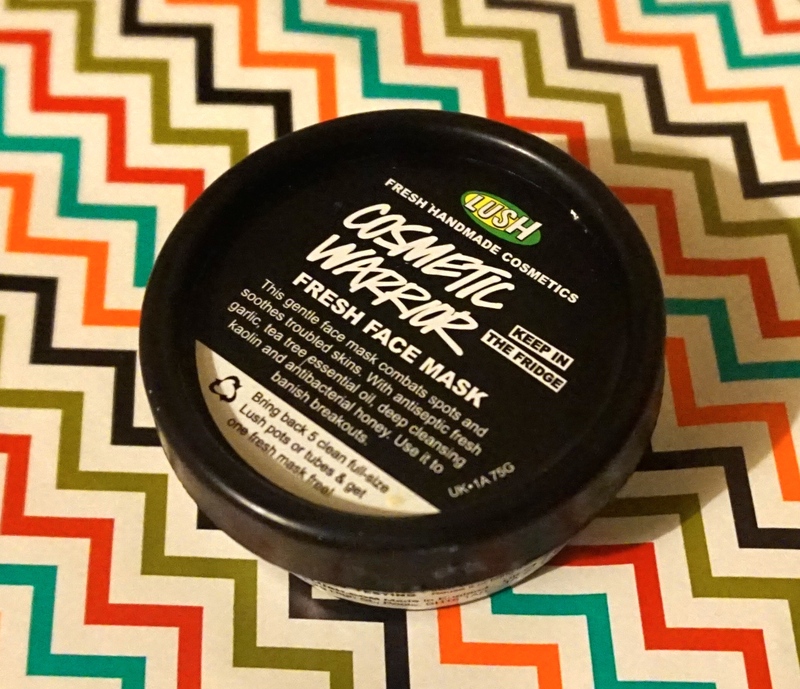 Verdict – Would repurchase but I do feel like you don’t get a lot of use from the product for your money, I feel like this should have lasted a lot longer but the smell and results really make up for it. Ive talked about this primer and the next product in more detail before, if you like you can real that post HERE. As I mentioned in this post, you do need to use a lot of this product for a decent result in terms of minimising poor and smoothing out imperfections and that can leave your face feeling a little heavy but for an evening look it gives absolutely amazing results! 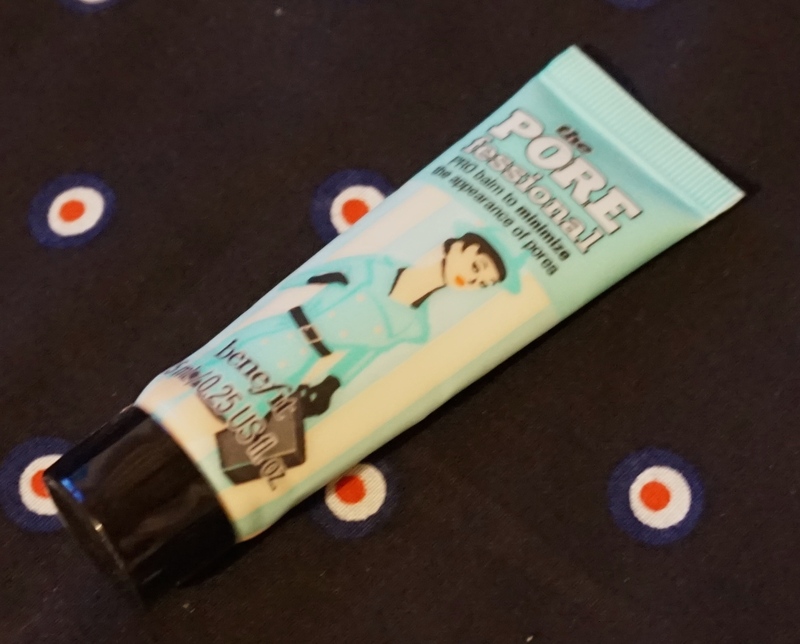 Verdict – Probably wouldn’t repurchase if I’m being completely honest, I feel there are a lot better primers in this price range. I honestly cant find a single flaw with this primer, its smooth, good coverage and significantly reduces pores but I do feel that its ridiculously expensive for what it is. Especially when you consider primers like the body shop ultra blur that is around half the price? 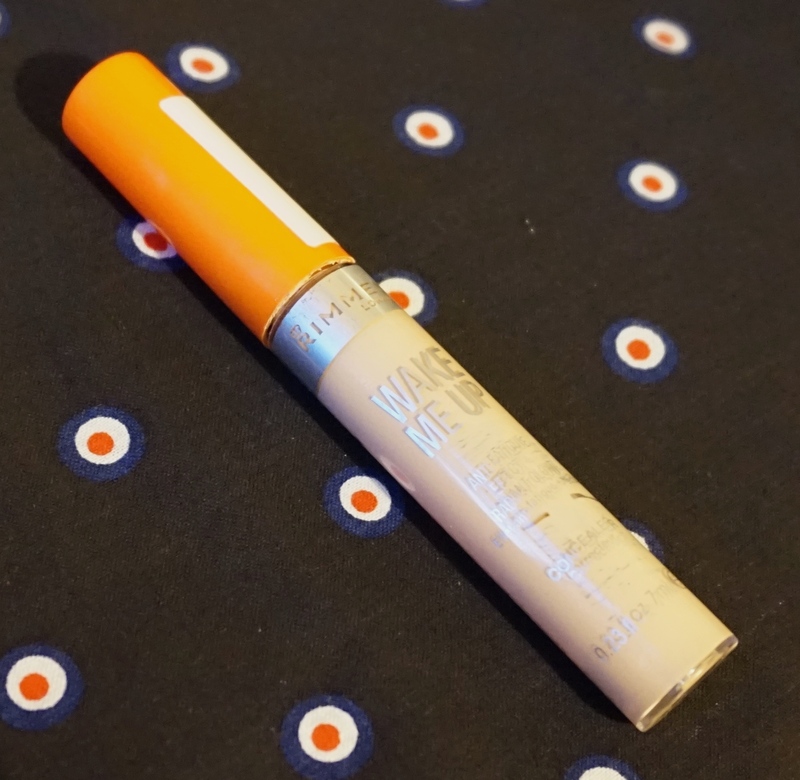 Verdict – Would repurchase if it was on offer or I had a particularly nice payday. 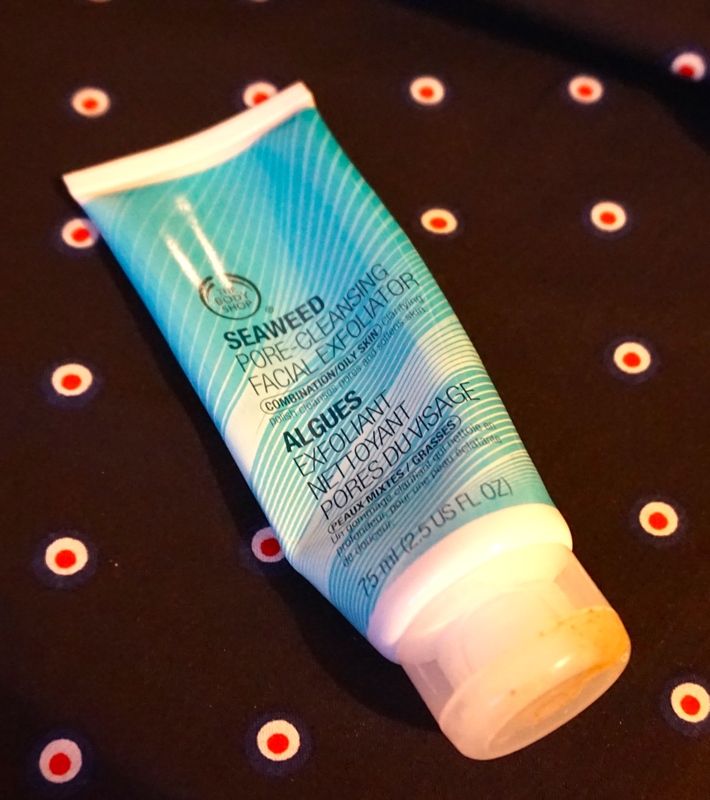 Seaweed Pore Cleansing Facial Exfoliator by The Body Shop. Technically this is my fiances, but whats mine is yours dear! I like using this product if Im in a rush and cant be bothered with a full face mask or my usual skincare routine, its super easy, smells amazing and makes my skin look absolutely flawless. It really does cleanse pores. 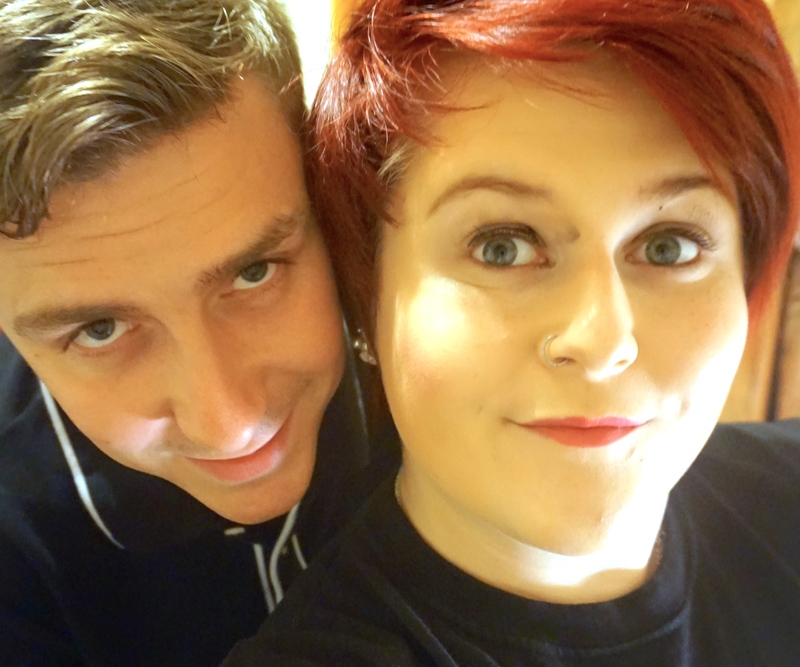 Verdict – If it makes your fiancé actually ask to go to The Body Shop then it must be good. My heart practically sang! I love this concealer for hiding blemishes and redness, but I do find it a little too slippery for under the eyes, I find it cakes throughout the day under the eyes and starts to look a bit messy. I hate that this concealer has ran out because it is honestly one of the best I have tried for a while, it lasted me just over two months using it everyday. 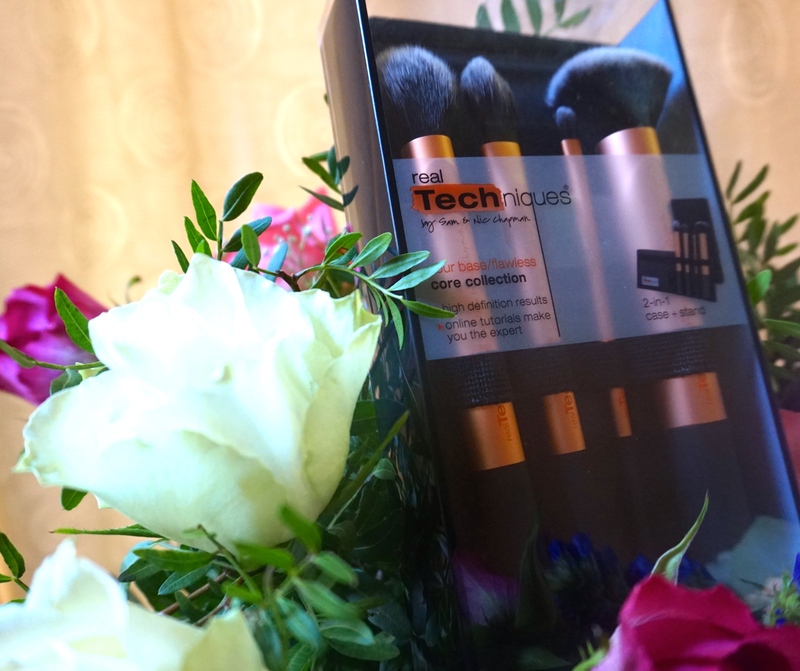 Verdict – A million % repurchase, for the price it is absolutely brilliant. 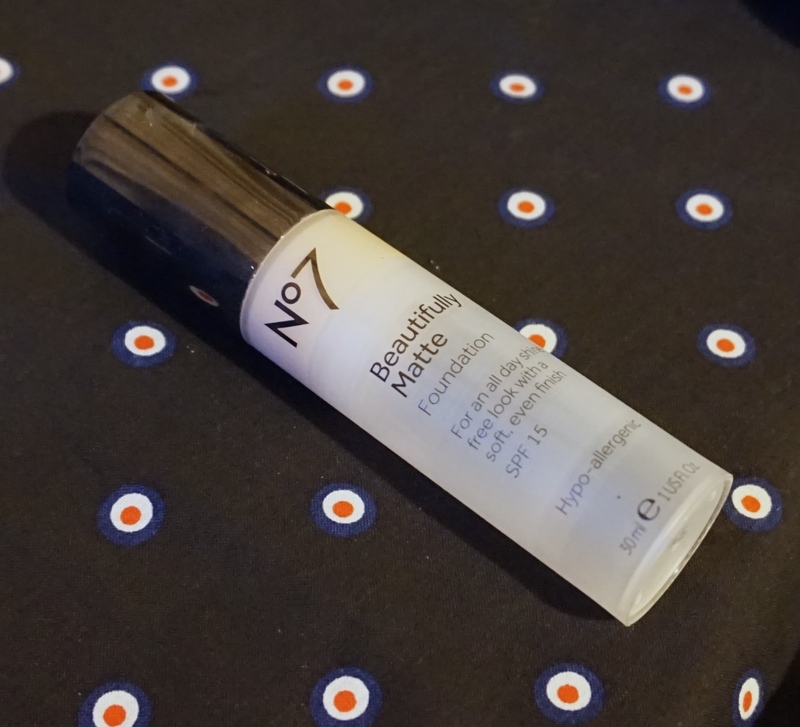 No 7 Beautifully matte foundation. Sighhhh, I have such a love hate relationship with this product. It looks absolutely fantastic when you apply it and it blends absolutely brilliantly. The coverage is fantastic and makes my skin looked photoshopped! The only problem is, after about 5 hours it goes horrendously cake and flakes like the worst dandruff you’ve ever seen. 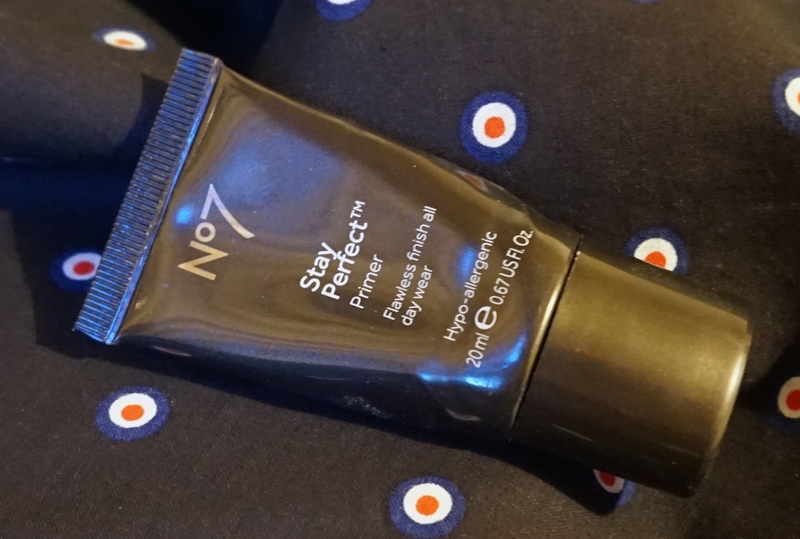 Verdict – Im sorry No7 I do love the initial results of this product but I just don’t think I’ll repurchase, at least not for a while. Hope you enjoyed this little post about empties, if you have any great empties posts for me please link them in the comments? I love reading them! Also, have you tried any of these products? What do you think? I just wanted to write to you quickly today to give you a little update, I want you all to know how dedicated I am to this blog and generating great content to share with you. So I have two little announcements if that is ok? The first one is, from now on I will post on two set days a week. Saturday & Wednesday at 6pm so you always know when content is coming. That doesn’t mean there won’t be more posts in between, this just means I will definitely post on those set days at least. The second announcment is that I am planning an amazing giveaway, this will become active when I reach 300 followers (I’m not too far off) and will last around a week. Im still trying to iron out the details in terms of how to enter but I know I want the prizes to consist of various palettes, because who doesn’t love palettes! Hope thats ok for you all, any suggestions please let me know? As promised todays post is me doing my fiances make up. He wasn’t very happy about it, but he’s a good sport so he let me do my thing. DISCLAIMER – Jay is pretty terrified of having things near his eyes so there is no eyeliner and very little mascara because he puts up a right fight! As you can see from these photos, he wasn’t enjoying himself, but I was! I did a blended foundation base with bronze and blush. I especially enjoyed the blush! Look at them eyebrows! I mean, I like a thick brow but that just takes the biscuit! 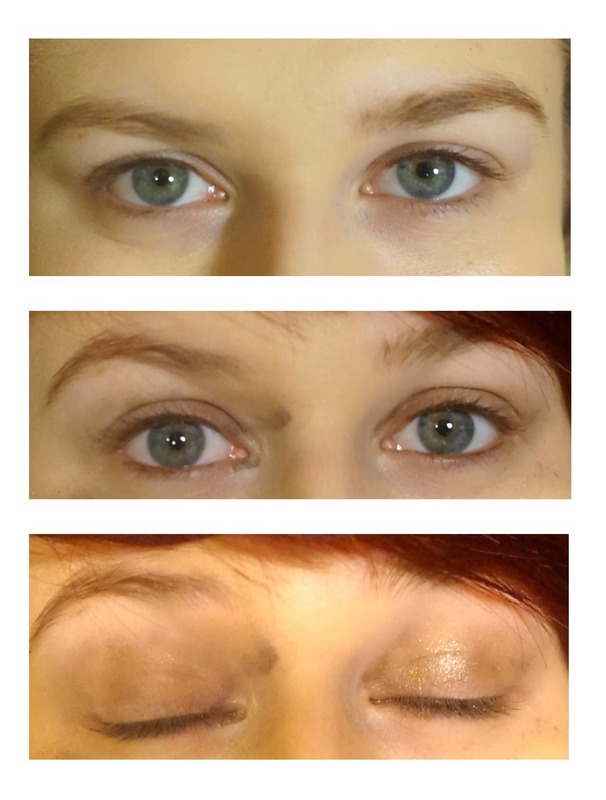 Used the UD Smoky palette for the eyes, mostly shimmers because I think they’re pretty. Mascara was where the fighting really started, I was swearing and he was complaining. But after the lipstick where he started to feel real pretty it all got a lot better. hahaha! Personally I think he looks absolutely beautiful. He however, wiped it off 20 seconds later. 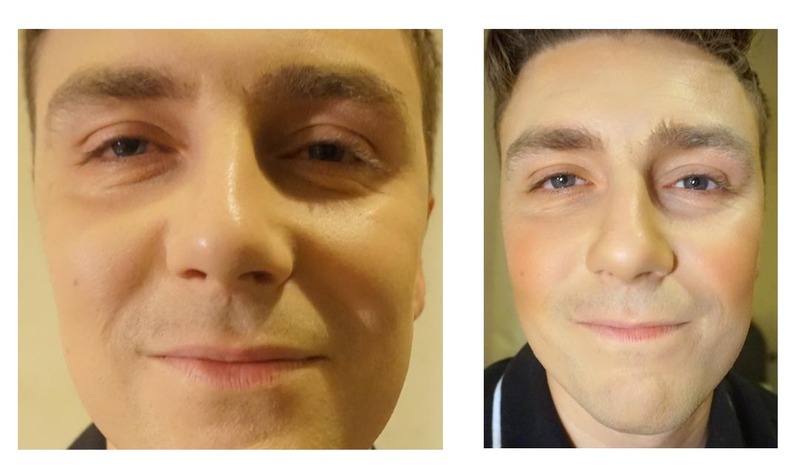 If you enjoyed this little post and it made you laugh you should check out yesterdays post when Jay did my make up! Everyones done this tag and everyone enjoys watching or in this case reading about it. 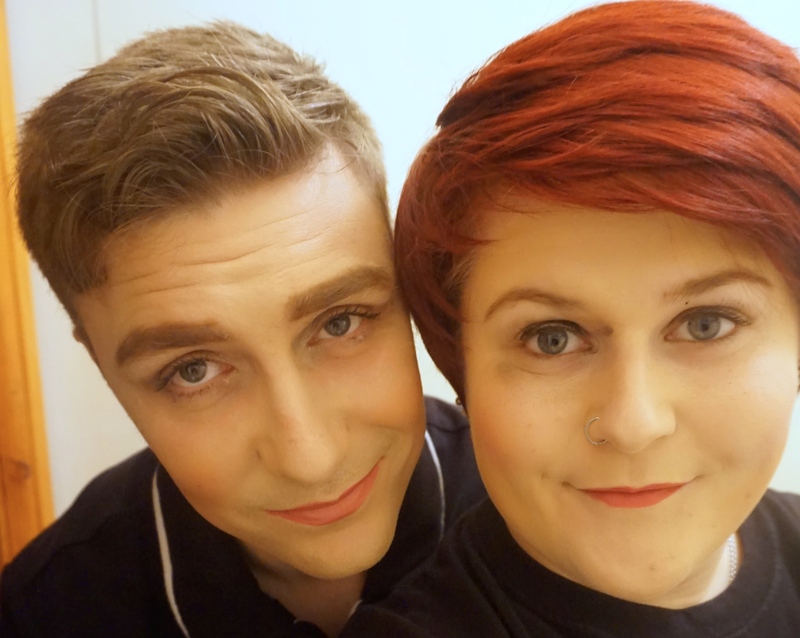 I asked my fiancé if he could do my make up for this blog and he very kindly agreed, now contrary to what you may think my boyfriend knows NOTHING about make up, he never watches me do my make up and he certainly doesn’t wear any. Tomorrow I will be posting me doing his make up as sweet sweet revenge! Now without anymore rambling, lets get started! Now you’d think with the products used that this might turn out pretty good right? Yeah, keep reading. As you can see, Jay isn’t a massive fan of blending foundation. 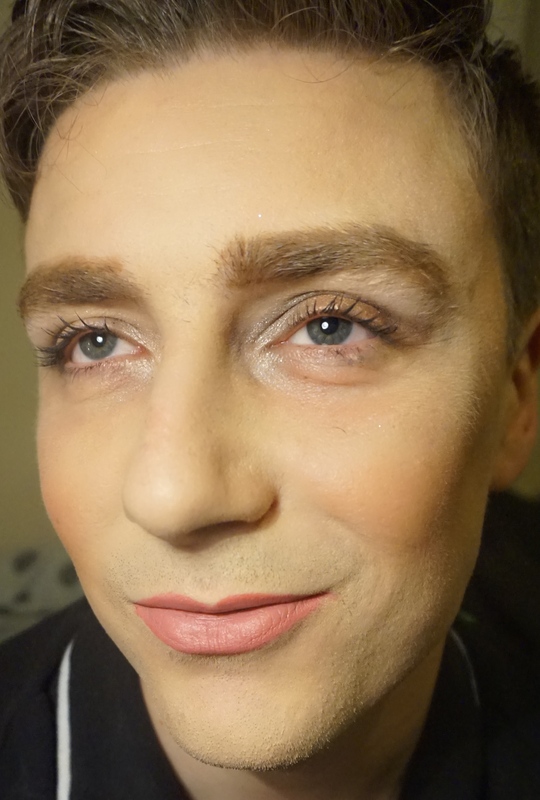 He also probably won’t make it as Kim K’s make up artist as his contour is a little erm, pink. He did however use all the right brushes so 10 points for that! Jay isn’t a massive fan of really defined eyebrows like I usually have so Im not surprised they look untouched. The eyeshadow however, how do you even manage to make UD Smoky look like it has zero pigment? I feel like Ive been involved in a Jenna Marbles drunk make up tutorial! My fiancé is insanely scared of eyes so that explains the eyeliner. The rest I have no excuses for. Least he chose a nice colour for the lips! Hope you enjoyed this guys and it make you laugh! As you can see, I probably won’t be hiring Jay as a makeup artist anytime soon but points for being a good sport and giving it a try! 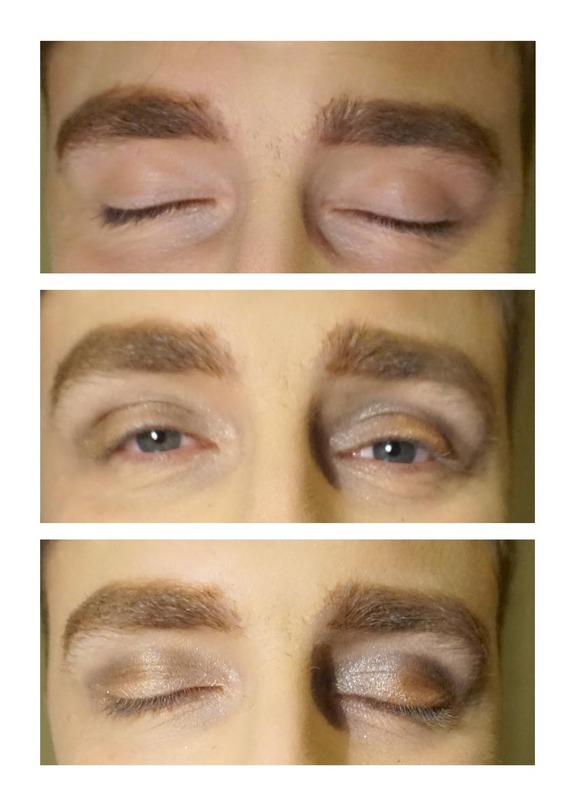 In all seriousness though friends, you can learn a lot about how your boyfriend feels about make up from doing this. I learnt that Jay prefers more natural eyebrows, a matte eyeshadow and a red lip. He won’t always get what he wants, but maybe from time to time? Same time tomorrow for me doing his make up! See you tomorrow at 6pm. Today I want to dive out of my bubble of positivity and jump straight into the world of products I regret buying. Theres nothing worse in this world than being really excited about buying a product and then using it to find out it just isn’t that good, or one thing about it just puts you off. This doesn’t happen to me often, as a massive beauty product fan I generally love everything I buy. But these are just a few products that I own (because I’m a massive product hoarder who never throws anything away) that I do regret buying. 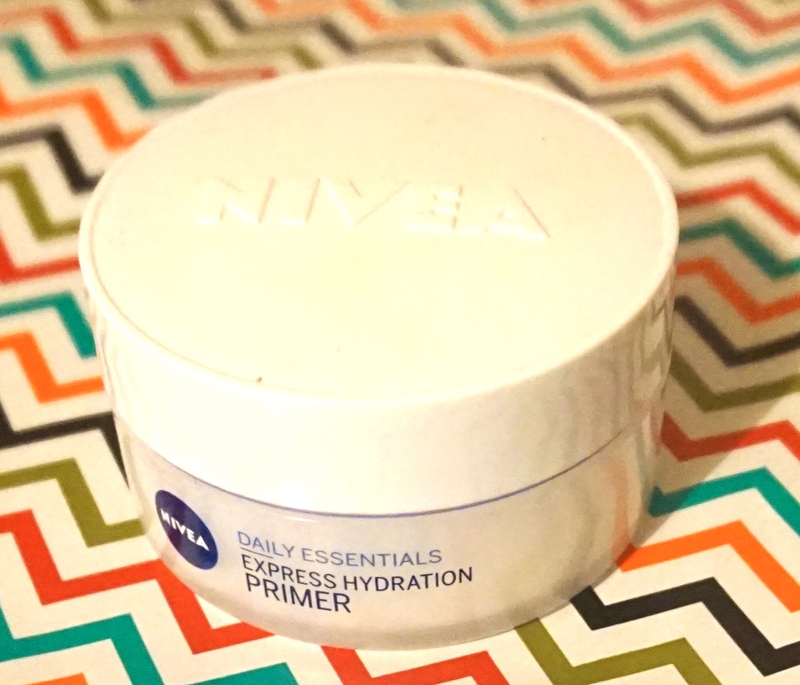 Im a massive fan of Nivea moisturiser so when I came across this product I was excited. This product should be a dream solution to both moisturise and prime your face at once however it really just works as a moisturiser. This doesn’t keep my make up in place at all, I may as well have just put moisturiser on and gone straight for make up. Probably best to just stick to what you know Nivea. Sorry. I bought this in the shade Immortal Charcoal, and I believe this was my first mistake. 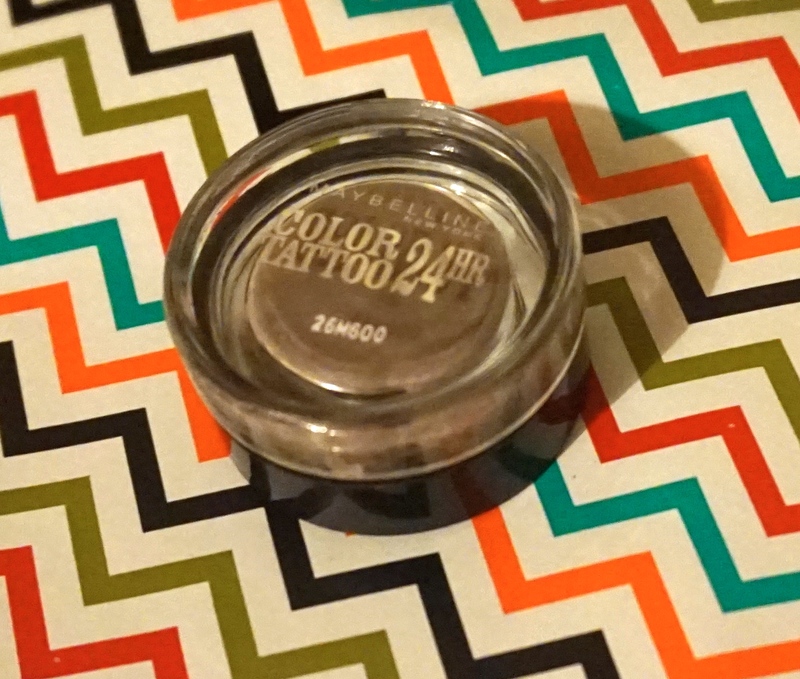 Its not really a colour that I wear on its own but I thought it would work lovely as a base and blend super nice for an easy smokey eye. This product does not blend well and when applied with a brush it goes on super thick and reminds me of the first time I tried to do my own make up. I would however like to try this colour in a gold or rose tone as I think it would be more wearable. Hopefully. I own this eye pencil in black and its brilliant, I also use the Rimmel eyebrow pencil daily and thats brilliant but this little beast is completely different! Its pigmentation is not good and it just smudges all over the place making it a nightmare on the waterline. I’ve tried my best to love this but I just cant. Eurgh. This is just awful, there are no good points. 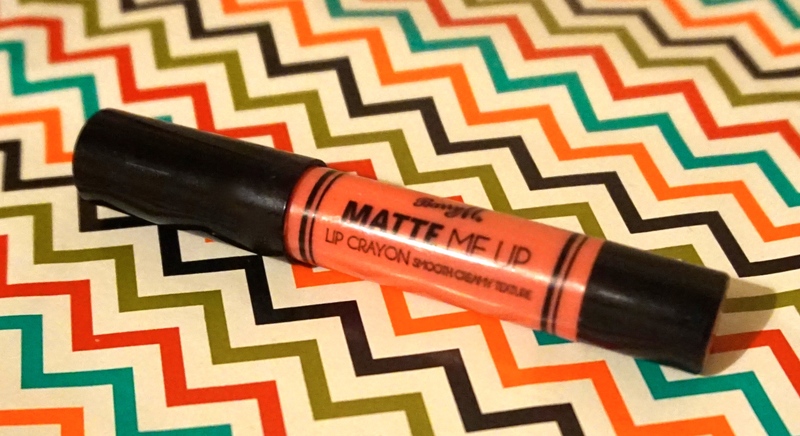 I had it for two days and the crayon just fell out of the holder, it doesn’t leave a matte finish, its a sheen at best. Id avoid this if I was you. The first time I tried this I absolutely loved it but after a few days the smell got worse and worse every time I used it. The garlic in it is just too strong and honestly, if it didn’t count as one of my pots to get a free facemark from Lush Id have probably thrown the whole damn thing away. It does do great things for your skin but the smell is just too hard to get over. 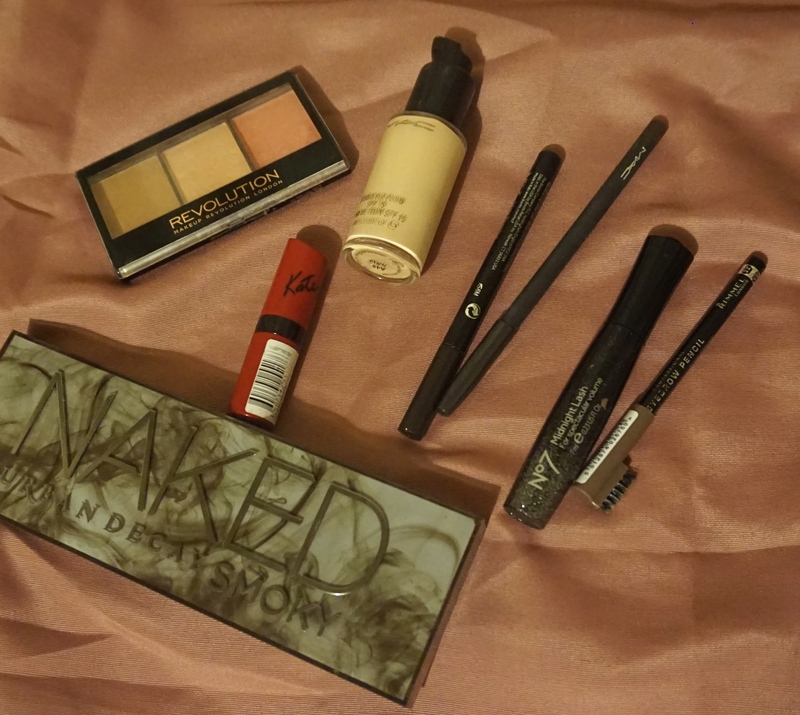 Hope you enjoyed this little post about products I regret buying, hopefully you can live from my mistakes! Have you got any products you really regret buying? Do you love any of the products that I really don’t? So since I created this blog I have been overwhelmed by the level of support and kindness I have received from this community; the comments, likes and followers I have had have been so encouraging and make me feel really welcome. One follower in particular who runs a great little blog that you can visit HERE ran a giveaway a little while ago that I entered and then won! She sent me a beautiful prize and really made me feel a part of something, not to mention provided some great products for me to try. I just wanted to create a quick post to tell you all about it, Charlotte hasn’t asked me to create this post but when you see how much effort she put into this giveaway you will understand why I want too. I absolutely love the packaging and little extra touches Charlotte has added here! 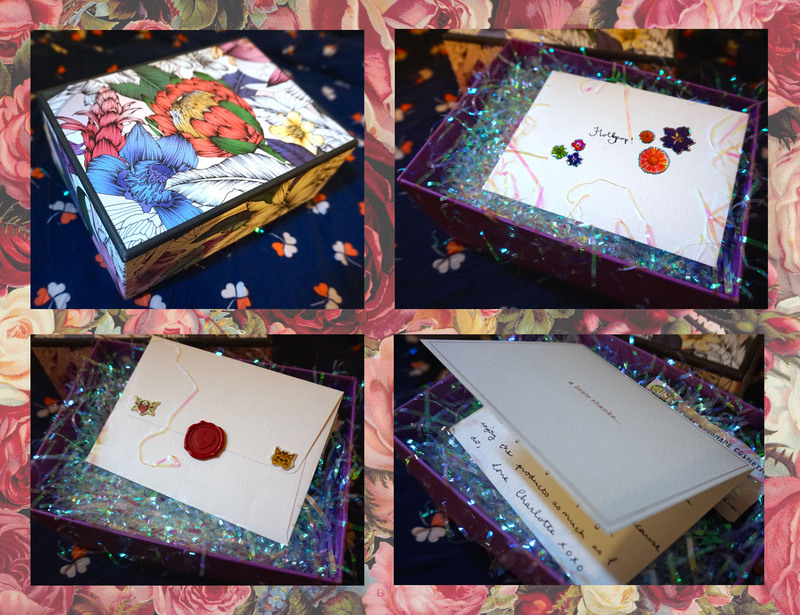 The floral box is absolutely beautiful and the cute little card really made my day, I appreciate things like this and often get more excited about the packaging of something then whats actually inside. I believe all the packaging and card was purchased from paper chase but you would have to check with Charlotte directly. Lush Honey Bee Bath Ballistic – The smell of this hit me as soon as I opened the box. It smells absolutely divine! I cant wait until I get round to my parents and try it. Damn rented flats only coming with showers! Dr. Organic Snail Gail – This freaks me out! Ive wanted to try it for a while as I have heard it has beautiful results on the skin, I just hope I can get my head around the whole snail thing. 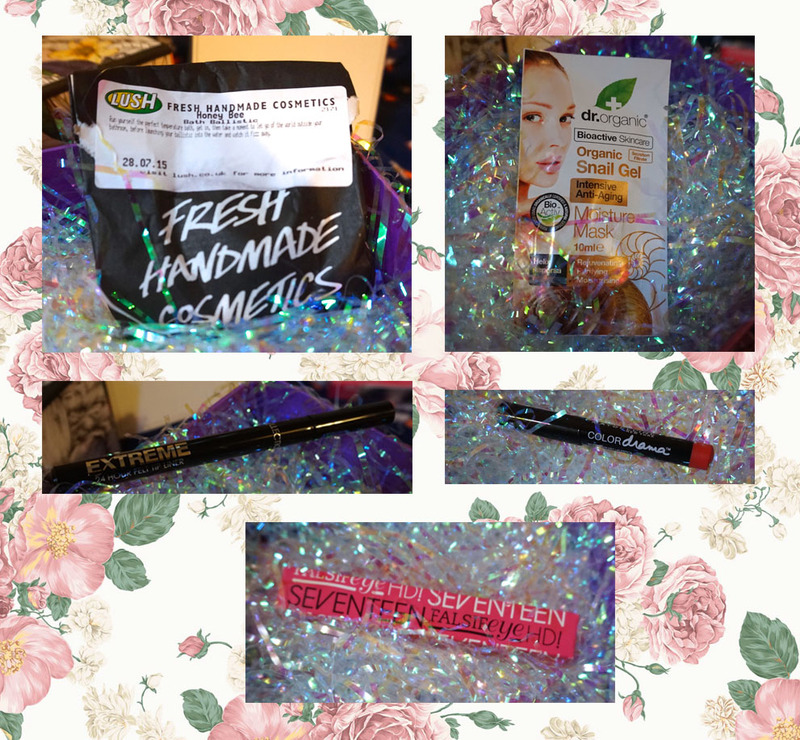 Collection Extreme Felt Tip Liner – I love a good felt tip liner and always relish the opportunity to try a new one so I will be giving this a shot as soon as possible. Maybelline Colour Drama in the shade FAB Orange – Such a beautiful and bright colour that I am sure will come in super handy throughout autumn. Seventeen False Eye HD Lashes – Who doesn’t love a new mascara! I cant wait to try this out as it is a different applicator then I am used too. Hope you enjoyed this little sneak peak into the giveaway prizes! I am considering doing a giveaway myself, I wasn’t that into the idea before but after receiving this one and being made to feel unbelievably lucky I think it would be a nice opportunity to ‘pay it forward’ so to speak. What sort of prizes would you like to see in a giveaway from me?! Is a giveaway something you would even be interested in?! Mega Thanks Again to Charlotte F Wood, don’t forget to check her out!! Ok ok, lets just get it out in the open shall we? I have a lush addiction, its a problem, I cant even walk past a shop without getting excited and heading straight through the door! I’ve even had to change my route home from work just to save myself, thats how bad its got. 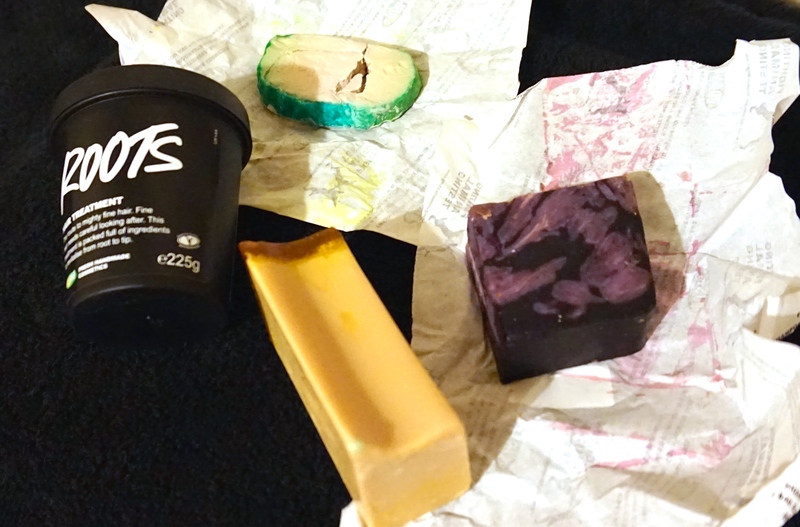 So when I passed my local Lush I just couldnt help myself, lets have a chat about what I picked up in my teeny tiny mini little haul. Yes I am using all these words that mean small so I feel less guilty about my problem. Ok, So I bought four things. But thats less than five? I don’t even know why Im trying to justify myself. We already established I have a problem. Ive been having a little issue recently with my hair being greasy really quickly after washing it and I am in the process of growing my hair so I wanted something to help me with both those things. The nice lady in the shop advised me that this hair treatment would be perfect to help with the issues I am having. The idea behind this mask is that you apply to the roots (its kinda in the name) and work through the dry hair massaging for 20 minutes. It is suggested that this product will balance out any chemical issues in the hair and improve thickness and growth. I think this smells divine! Like a really fresh minty scent that makes me instantly happy, I have however been advised that this may feel a little tingly at first. Firstly I love the name of this soap, it makes me laugh every single time I hear it! 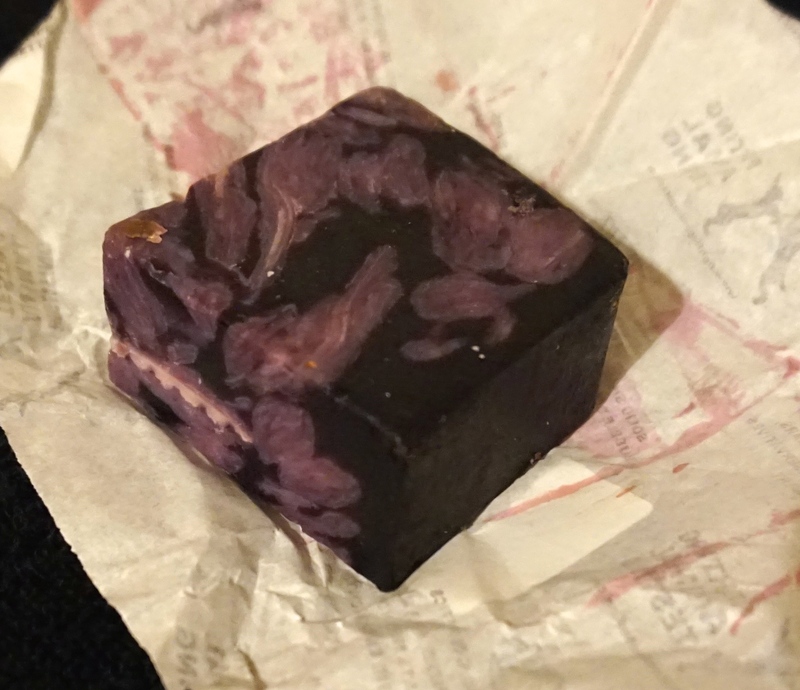 I bought this soap because I have heard so many people say wonderful things about it. 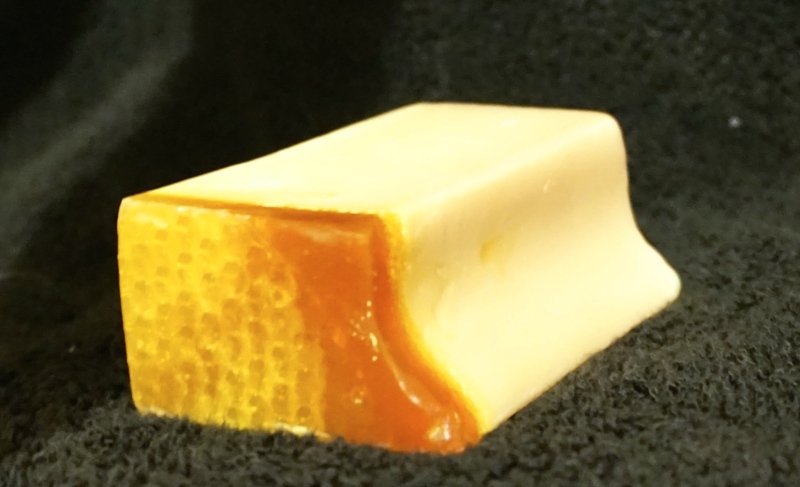 It smells absolutely delicious with hints caramel and honey, it also promises to be a sensitive formula so that will be really good for my dermatitis. 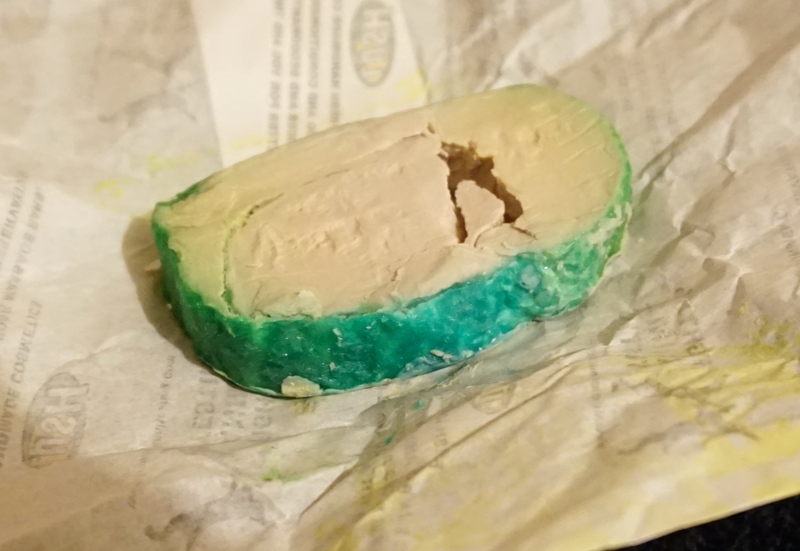 This is a new soap to Lush and from the minute the sales assistant said “this is new” I was already sold. It smells like elderflower and blackcurrant, these scents so happen to be two of my favourite in the entire world. It also looks absolutely amazing! I think I shall use the honey one first and save this beauty for last. Im a strong believer in saying the best for last! Do I go in Lush too much? Is that why I get free samples? This product doesn’t look great, in fact Id even say it looks a bit disgusting but the scent of it is so unbelievably strong! Its supposed to be similar to the shower smoothie and has calming ingredients like camomile and Aloe Vera and I imagine it is going to lather brilliantly! 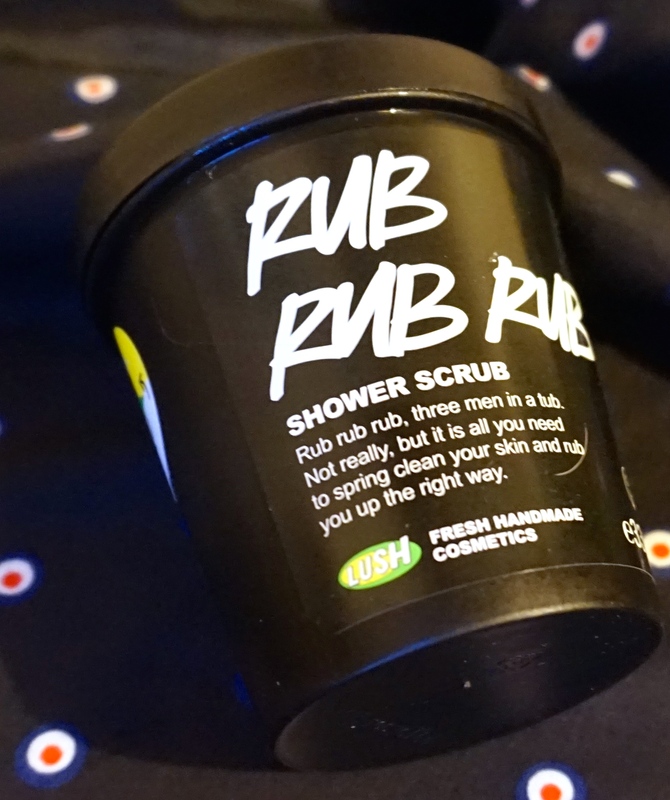 Hope you enjoyed this little selection of Lush goodies! Any you would like to see a full review of?